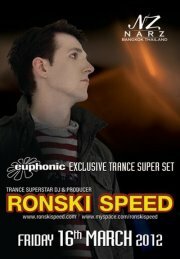 RONSKI SPEED: Exclusive Trance Super Set 2012 Live at NARZ Club!!! 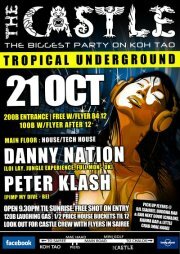 10 years of successful DJ-ing in over 60 countries all over the world Ronski has certainly made a name for himself. 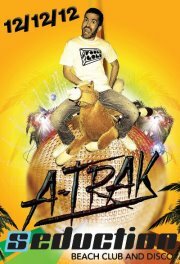 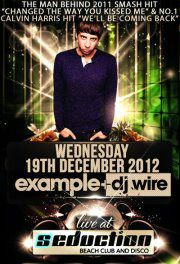 He’s now coming back to do another amazing show and rock Narz yet again with his incredible DJ-ing!